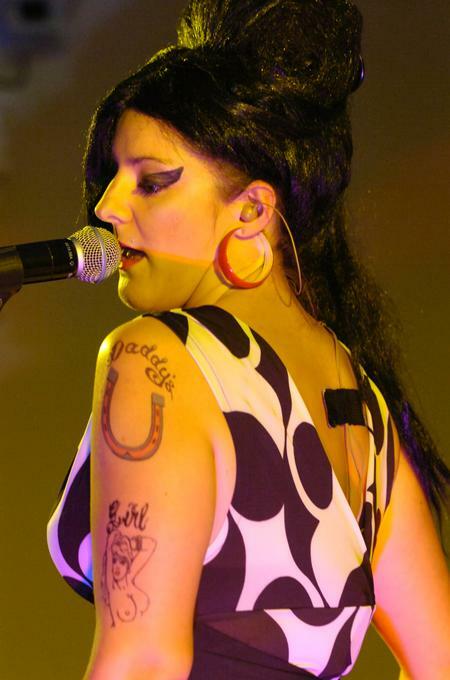 The UK`s Premier Amy Winehouse Tribute - J`amy Winehouse, (performed by Kelly B) is among the elite in tribute shows. From her London accent to her soulful rich tones, top class backing tracks and top class PA system, this soul diva paints the perfect picture with the perfect performance every time for every event. After receiving a number of comments regarding her similarity to Amy’s voice whilst performing her songs in a successful function band, Kelly decided it would be a waste not to make full use of it. The idea became a reality and J’amy was born back in 2008. 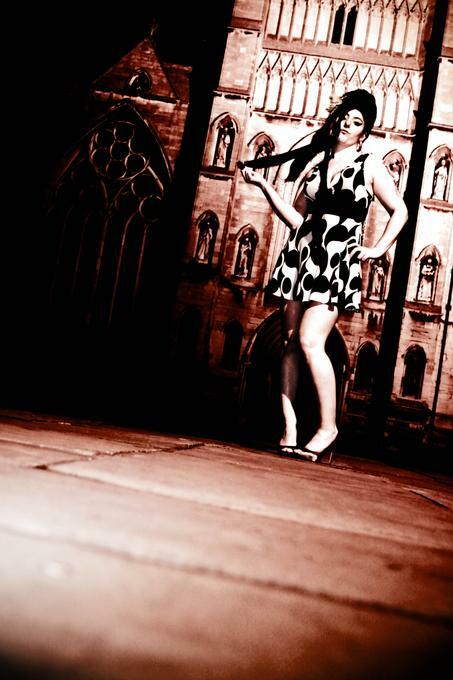 J’amy has the mannerisms, the look and the voice which makes her the next best thing to the very talented Amy Winehouse. 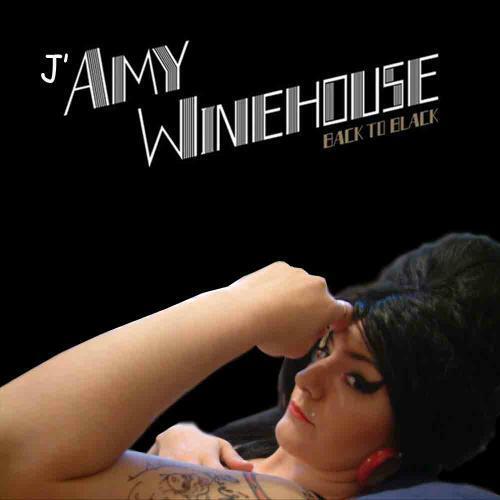 With J’amy, you can expect a Tribute to the very talented Amy Winehouse, taking you back to when she was at her best with that fabulous and unforgettable voice. A great performance is guaranteed from a polite and respectful performer, Kelly B. How much space does J’amy Winehouse need? Ideal stage size for Solo is 2m wide x 2m deep Ideal stage size for J’amy with 4pc is 6m wide x 3m deep with 1m either side for Speakers and Lighting Stands. Ideal for J’amy with 9pc is 8m x 5m deep. J’amy Winehouse can fit into a smaller space dependent upon line up and equipment being used. Please contact us for further advice. How long does it take for J’amy Winehouse to set up? J’amy Winehouse usually needs approximately 1hour to set up and sound check Solo and 2hrs with the 5pc band and 3hrs with the 9pc band. We recommend this to take place before your event starts so that they can get everything ready before your guests arrive. Pack down takes approximately 30mins Solo, 1hour with 4pc band and 90mins with 9pc band. These times are subject to good access. If they have to go up stairs or use lifts then extra time would be required. We can reduce set up time if required by using less equipment - please call us to discuss further. You won’t need to worry about cleaning up after them…All members of our team will leave the stage and dressing rooms as clean and tidy as they found them! Obviously the more performers on stage there are, the better aesthetic and sonic appeal you will get from the show, so we would advise to go for as large a line up as possible. However, in practice, space and budget are usually the matters which affect your decision so please do not hesitate to contact us to discuss your requirements. We can give you FREE advice and a no obligation quote.